Well, sorry. I'm just going through a casseroly thing and that's what I mostly feel like blogging about at the moment. I'm sure it will pass eventually. Weird time to be going through a casseroly thing, isn't it? Usually people get into casseroly things when the temperature is starting to cool down and fall is coming, not when it's sweltering hot and turning on the oven seems absolutely irrational. But, hey, if you're in the southern hemisphere - high-five for casseroly things! Here's an inside shot so you can actually see the green sprouts. This is the recipe that I used, although I only made half of this recipe (and made two minis, of course) because I was the only one eating this. 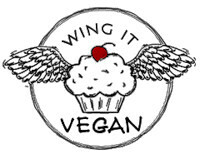 Mr. Wing-It would rather eat his own eyeballs before he eats a Brussels sprout. That's a slight exaggeration. A gratin is supposed to have a browned top, but mine doesn't because I was out of breadcrumbs and I didn't feel like making fresh ones so I just skipped them. The Brussels sprouts were *ahem* "browned". Does that count? 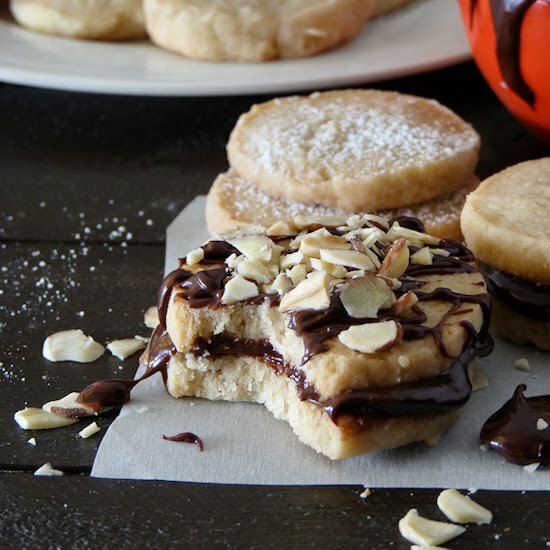 The recipe also calls for dairy butter, cheese, and cream, which were all easy to replace with vegan items. For the cream, I blended 1/4 cup of overnight-soaked cashews with 1/2 cup of So Delicious unsweetened coconut milk. My cheese was (ground) Follow Your Heart Mozzarella Shreds, which I got on sale for $2.49! I don't know how much vegan cheeses cost where you live, but at our local grocery store both Daiya and Follow Your Heart cost almost five bucks per bag of shreds, so when I saw them on sale for $3.49 AND each bag had a $1 off coupon stuck to it, I had to stock up! Now we have two in the fridge and two in the freezer for later. I love getting a good deal! The mozzarella shreds worked beautifully in this recipe. 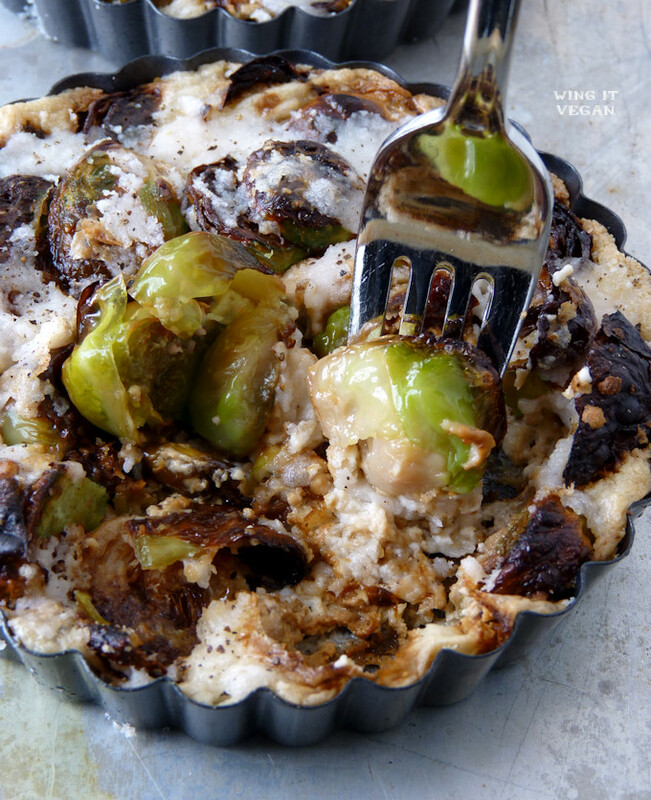 The mildness of the cheese and the smooth cashew cream toned down the strong flavor of the Brussels sprouts. 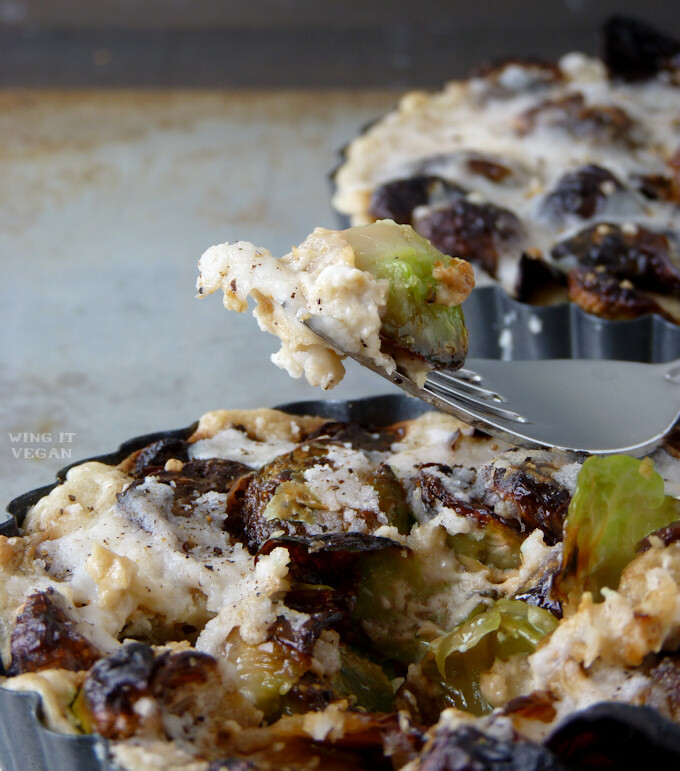 If you're a Brussels sprouts hater, I guarantee that this gratin will turn you into a sprouts lover! OK, that's a massive lie. Sorry. If you do hate stinky sprouts, allow me to whip out this photo of a cute bunny to help wipe that look of disgust off your face. Love this comforting dish filled with my favorite vegetable (yep, I do love brussels sprouts). It's been cold here, so the casserole is definitely appropriate, haha. Southern hemisphere high five! It's the season for the casseroles! And I love Brussels sprouts! Exclamation mark! Casseroles know no season for the true casserole lover. If it gets TOO hot, which it rarely does here, I just make my "casserole" in the wok on the stove. I don't mind burned brussels sprouts, either, which is a good thing since I like to roast (read 'burn') them. 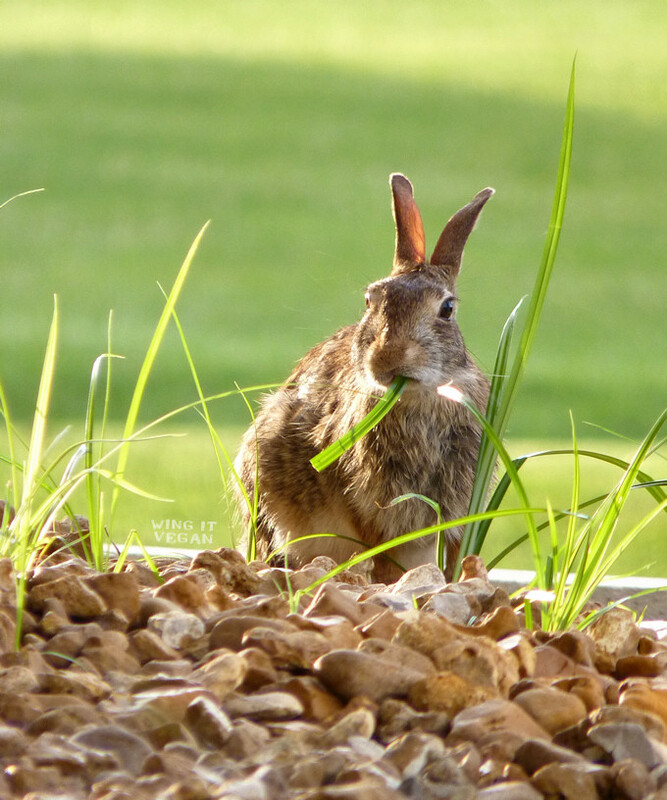 Your sprouts look delish, and your bunny looks quite well-nourished!